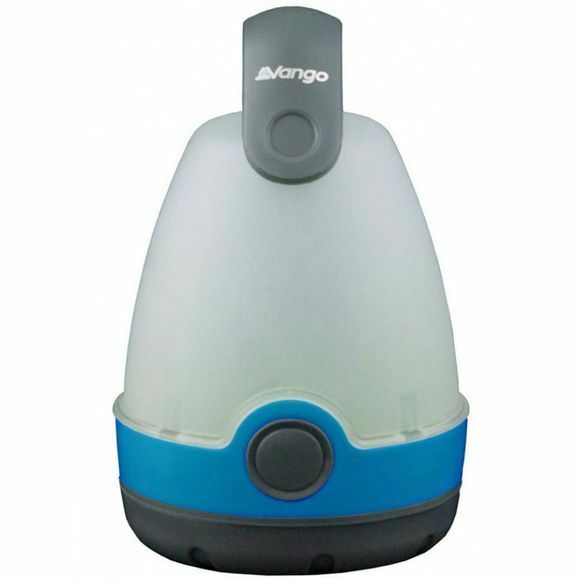 The Star 85 Lantern from Vango is a compact 85-lumen lantern that is ideal for providing ambient lighting wherever you need it. Whether you are sat around the table playing games with your family or snuggled up reading a book. Grab this handy little light and take it with you wherever you go.